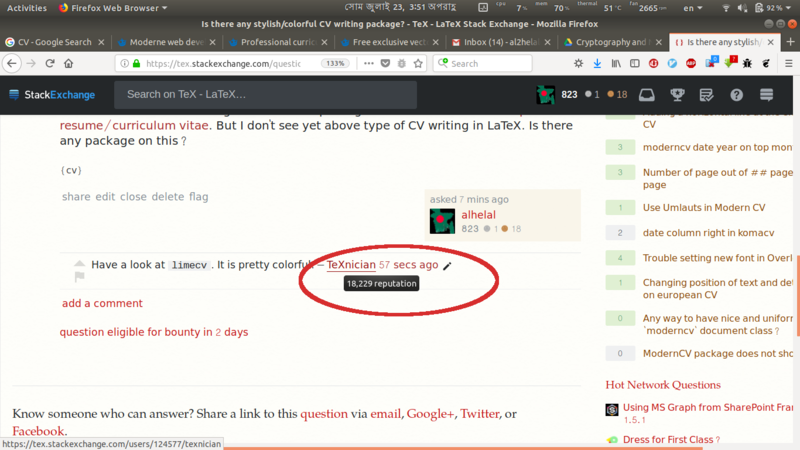 How to view tool tip message using vimium FF shortkey in firefox? When I hover the mouse in a link if there tooltip message exist the it is shown. I need a shortkey in Vimium FF to show this message, as I prefer using keyboard instead of mouse. Getting a weird message box on watching YouTube videos? How do I install Unity global menu in a manual install of Firefox Developer Edition? How to add an 'apt' linked application into Firefox?